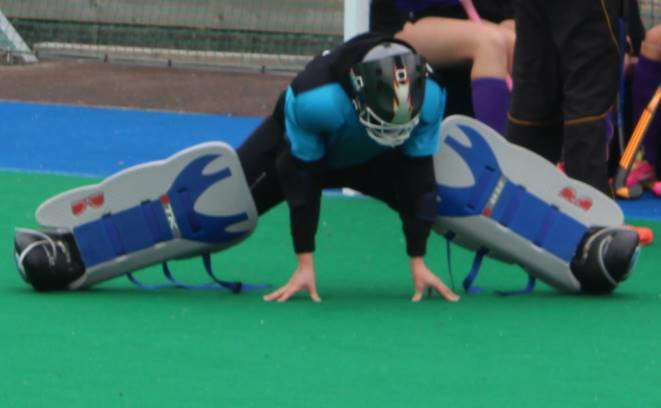 Go to practically any hockey club and the Goalkeepers hardly get a mention. At Pembroke, we have almost 6 hours of dedicated goalkeeper training per week across the age ranges from Under 10’s to Under 16’s. We cater for all abilities from Under 10 to Under 16. If you wish to join our Goalkeeper Academy or simply just want to try out Goalkeeping, please dont hesitate to contact Deirdre on 085-2345169 or send us an email pw.filliescolts@gmail.com. Pembroke supply keepers with up to date kit for Club games and training. 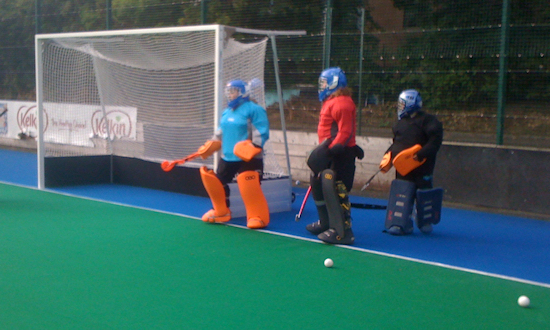 This gear is looked after and we make sure all goalkeepers have gear that fits and gives them the maximum protection. You can of course buy your gear in Pembroke from ED Sports. Make sure you check if he has any Pembroke deals going.